New Ike As In Dwight album, Bazaar shows and more! The organic indie rock deliverers of harmony known as Ike As In Dwight will be releasing their new E.P. People of Nature, Nature of People digitally this week. The group will be posting the songs on their myspace here, Tuesday August 3rd. The entire E.P. will be available for download by donation or for free on the sewn together records website on August 5th. Also look for a review of the E.P. on Scenic Recovery in the days following the release. The Chicago based one man outfit known as Lord of the Yum Yum will be infiltrating Roanoke on Tuesday 8/3 at the Bazaar. The mad man will be accompanied by Blind Photographers, yet another one person outfit filled with enough energy to convince you there’s an army of her. Closing up the night are Roanoke’s masters of shock and awe, the Bastards of Fate. The show starts at 8pm and will only cost you $5 for three incredible acts. On Thursday, Friday and Saturday of this week the Bazaar will be hosting yoga classes provided by the Yoga Nomad. Classes are donation based and will start at 11am each morning of the weekend and end at noon. This is a great opportunity for those who are curious about the practice and have not yet tried it. Fun for everyone! 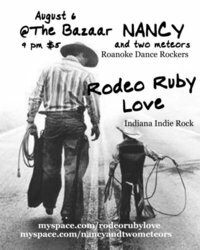 On Friday, August 6th Nancy & 2 Meteors will be bringing Indiana indie rockers Rodeo Ruby Love to the Bazaar. This show starts at 9pm and will cost you $5. Come out to this one! On Saturday August 7th the Shadowbox (located on Kirk Avenue, downtown) will be joining River Laker in hosting Trespassing: Photographs From Restricted Areas. Trespassing is collection of photos, videos and stories from Joseph Carneval, a self described “urban adventurer”. Carneval was ranked by TIME magazine as one of the Top 10 Guerrilla Artist of our generation. Joseph will be at the Shadowbox telling stories and sharing experiences. This event starts at 8pm. 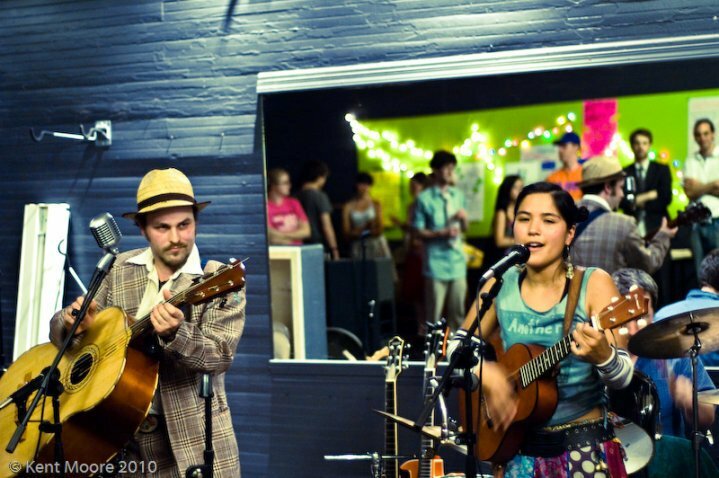 The Roanoke duo known as Another Roadside Attraction will be bringing their own brand of vaudeville to the Bazaar on Saturday August 7th. 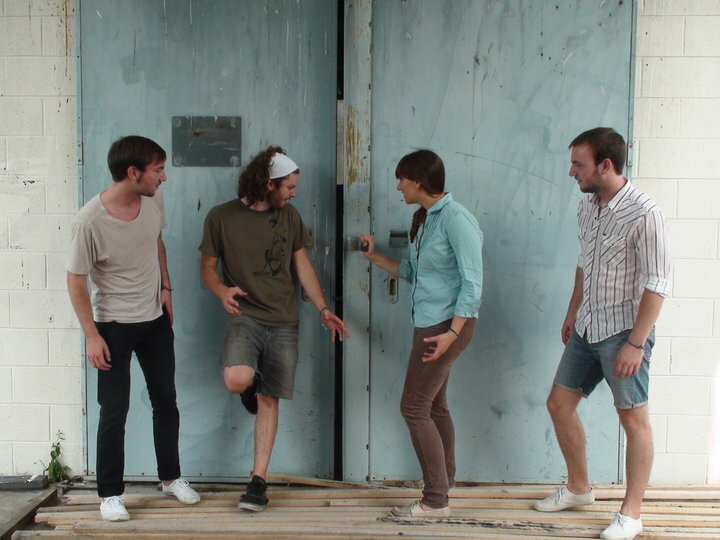 Along with them will be Idaho based Faux Bois. This show will start at 9pm and will cost $5. Come out and see this duo, they are amazing and very fun to watch!